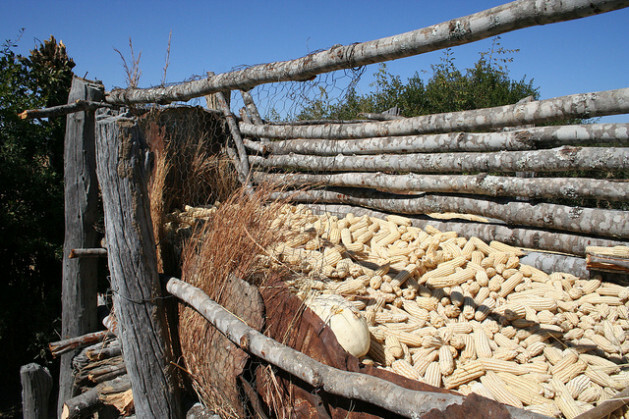 NKAYI, Zimbabwe, Jun 14 2013 (IPS) - For the past five years, farmer Melusi Mhlanga has spent nearly 200 dollars each season for inputs, but the maize yields have not matched his investment. “With good rains I have been able to get more than 20 bags from my two hectare field but now I barely manage 10 bags,” says Mhlanga, who spoke to IPS at his homestead where he has diversified into livestock breeding. Is the 2030 Goal for Hunger Eradication Realistic? Unveiling Zimbabwe’s 2013 budget, Finance Minister Tendai Biti projected that agriculture will grow by 4.6 percent, up from a negative 5.8 percent in tumultuous 2008.